Sacramento, CA, November 26, 2013 – To celebrate the Christmas season, internationally-acclaimed Blues bassist and vocalist Lane Baldwin released Grandma Got Run Over by a Reindeer. [Purchase here.] This is the first Christmas song Lane has ever recorded, and is available as a download single. Lane took a break from recording his upcoming CD, The View From Here, to record one of his personal favorite holiday songs with producer Polo Jones once again at the helm. The musical accompaniment was performed by Bay Area Bluegrass wonders, The Abbott Brothers. Music and background vocals were provided by The Abbott Brothers: Luke Abbott (guitar/vocals), Kyle Abbott (mandolin/vocals), and Mason Hutchinson (upright bass). The trio is a very popular mainstay of the Bay Area music scene, but this is the first time Baldwin has worked with them. 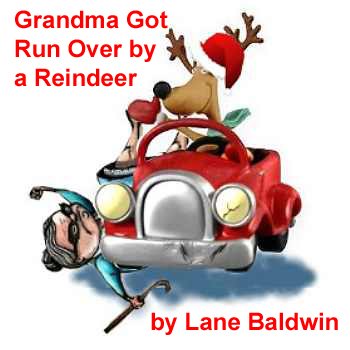 Lane’s version of Grandma Got Run Over by a Reindeer is available as a download on his web site as well as on CD Baby, iTunes and other outlets. Selling price is 99 cents. 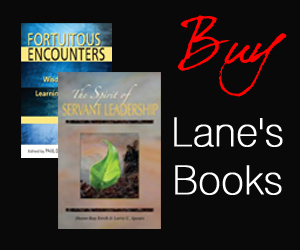 For more information, visit www.LaneBaldwin.com. Lane Baldwin is an internationally-acclaimed Blues bassist, vocalist and songwriter. Dig the Hole, his 2008 CD with his band Deeper Blues has been hailed as some of the best new Blues in decades. Produced by his close friend Polo Jones, Lane’s upcoming CD, The View From Here, takes the Blues veteran even deeper into the emotionally-charged territory that has made him “a force to be reckoned with.” Release is planned for early 2013, followed by a tour of the US and Europe.